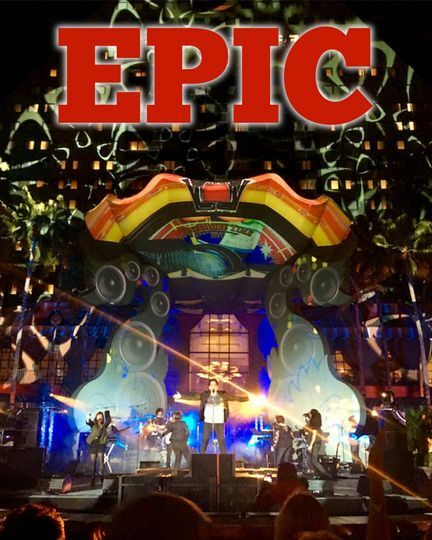 EPIC Party Band is a music entertainment company located in Orlando, Florida. 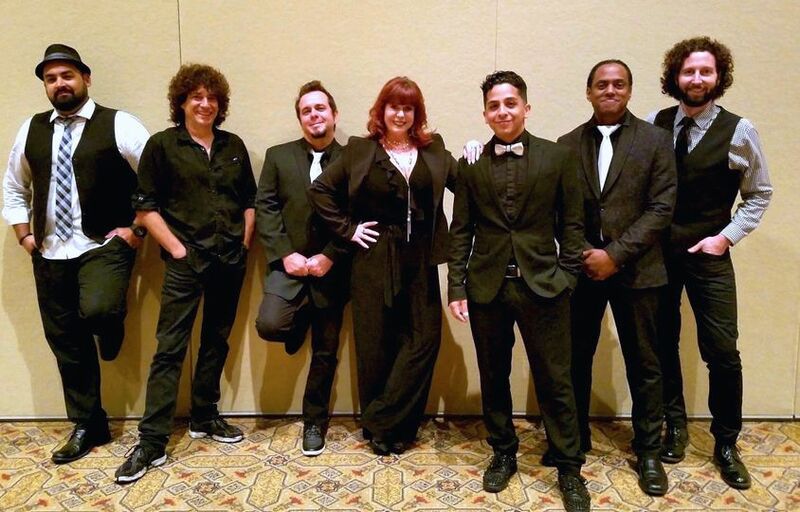 This multi-generational “Super Band” has a collective 30 years of experience; each member with their own diverse and unique resume. 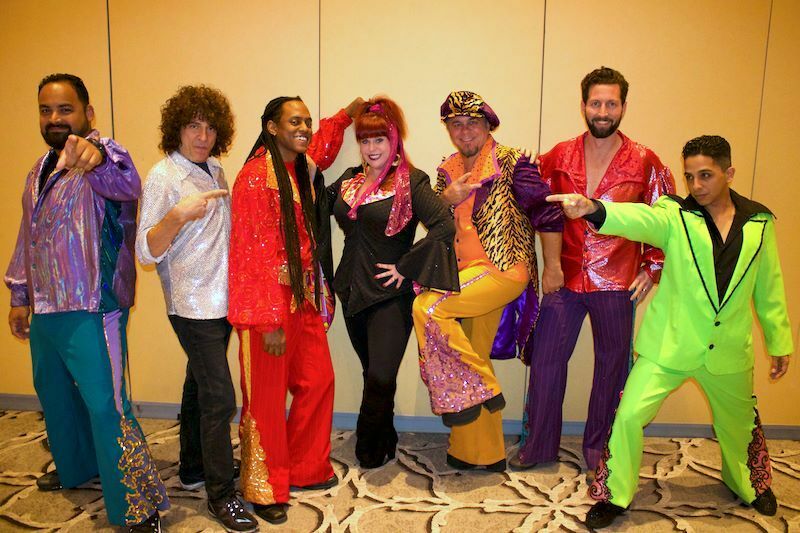 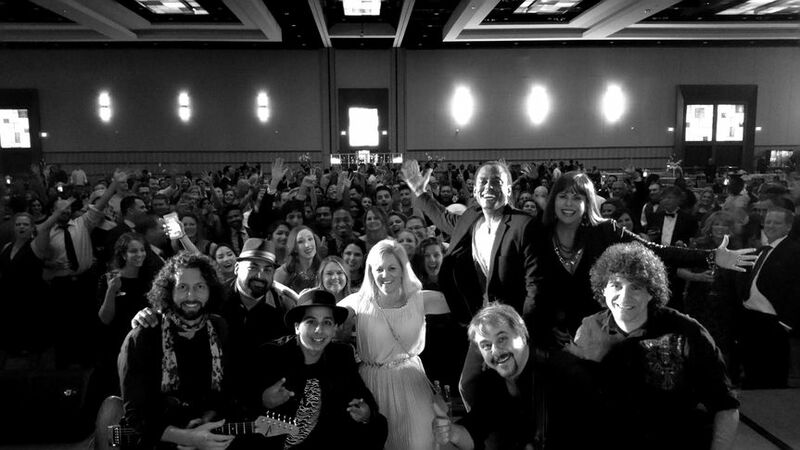 EPIC Party Band has experience performing for small and large events, and planning them too. 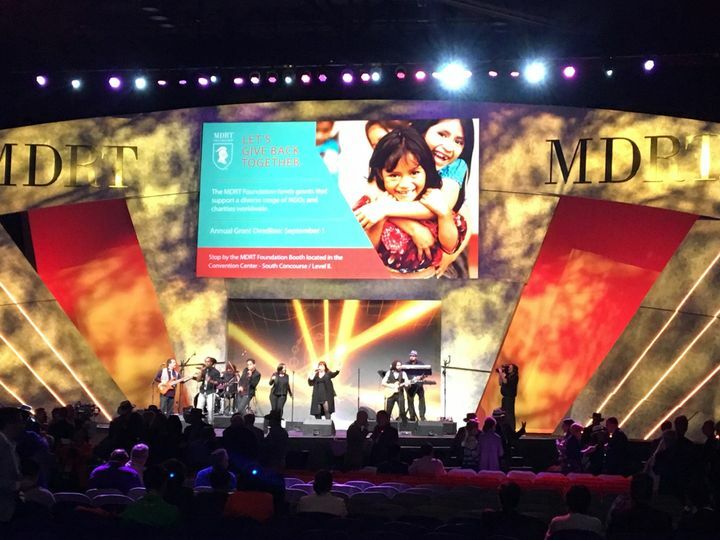 With their extensive experience and passion for music, they can create the best entertainment to suit your event.